The Boring Company is one of Elon Musk's many futuristic projects alongside Tesla and SpaceX. It promises to build high-speed tunnels that will dramatically change your commute. But The Boring Company has yet to build a single commercial tunnel. 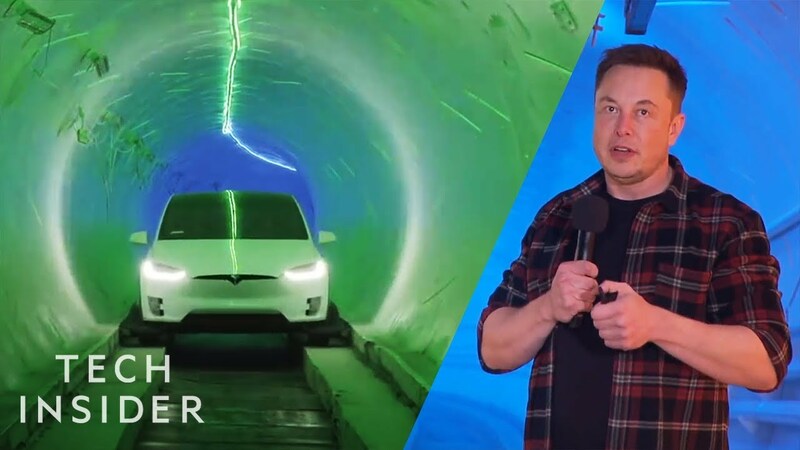 Elon Musk recently announced a Las Vegas tunnel, which could be the first completed project for The Boring Company.